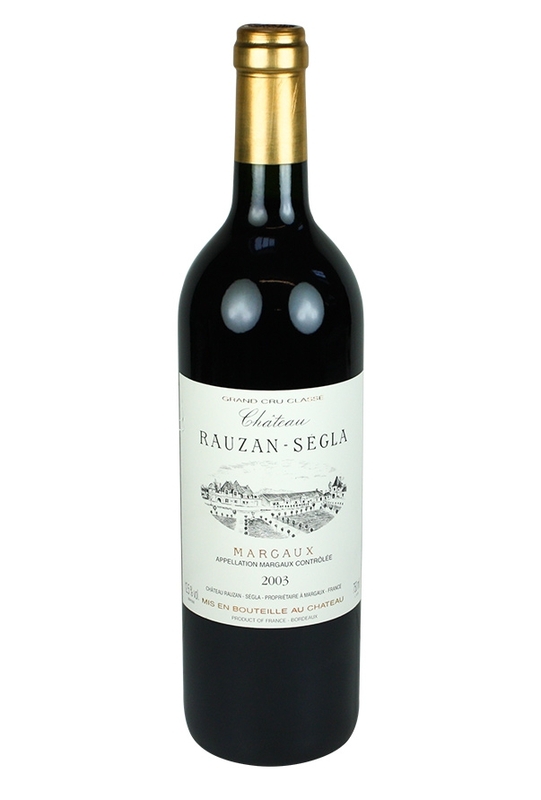 2003 was a truly great vintage from Rauzan Segla, a château that has really made a name for itself in Margaux. This year had a higher percentage of Merlot and greater alcohol by volume than usual. The nose is peppery, spicy and herbal with a palate that offers up great ripe fruits before a reasonably tannic finish. All in all a fragrant and elegant Bordeaux which is drinking wonderfully now and will continue to into the early 2020s. 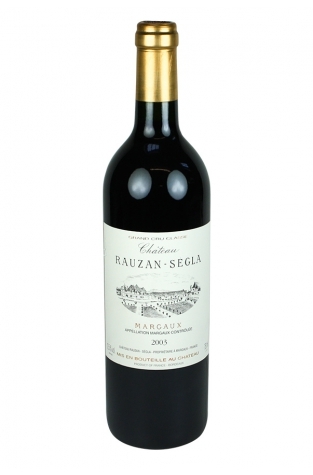 Château Rauzan Ségla was classified as a Second Growth under the 1855 classification and is owned by the same proprietors as Chanel, also famed for many a lovely perfume.